Every year thousands of Exes make an additional contribution to the Texas Exes. 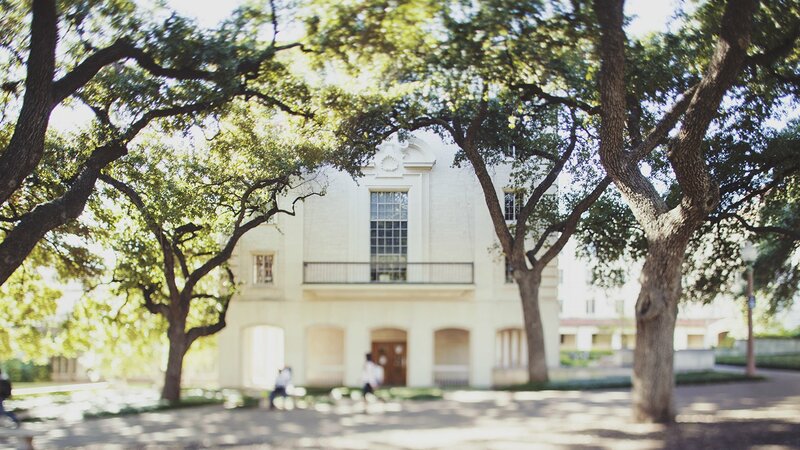 Their gifts are put to good use and further our efforts to strengthen UT. Together we positively impact the university and its community. Gifts to Annual Giving are used in the areas of greatest need. Join Legends Club, a gameday-centric giving society or Forty Acres Society which supports the Forty Acres Scholars Program. Scholarships impact over 650 students a year. See the impact your gift has made. Your gift to the Texas Exes provides support to the following areas. Award nearly $4 million in scholarships each year and welcome hundreds of new students to UT through our Camp Texas program. Connect alumni across the globe through more than 1,200 events which are philanthropic, social, and academic in nature. 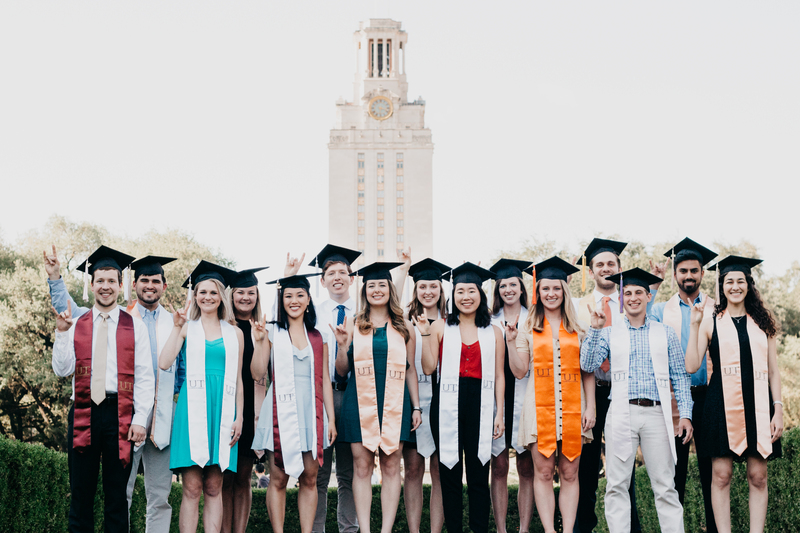 Educate alumni, ahead of a critical legislative session, on the issues that affect the university and encouraging thousands to advocate for UT. Your gifts to the Texas Exes make big things happen. Impact a Longhorn. Impact the world.